Struggling to attract and influence your ideal clients online? Feeling the pressure to create authentic, diverse content? Challenged with the time it takes to share effectively on social media? We’ve worked with hundreds of aspiring and successful advisors. Many struggle with proof of expertise, showcasing professionalism and personality, and getting the exposure they need. The most discerning are buying into our easy to implement, cost-effective solution – podcasting and social marketing. We’ve built a formula to solve your content marketing problem. You focus on what you do best, we do the rest. We help you develop your own content and become prolific online financial influencers in only 2 hours/month. 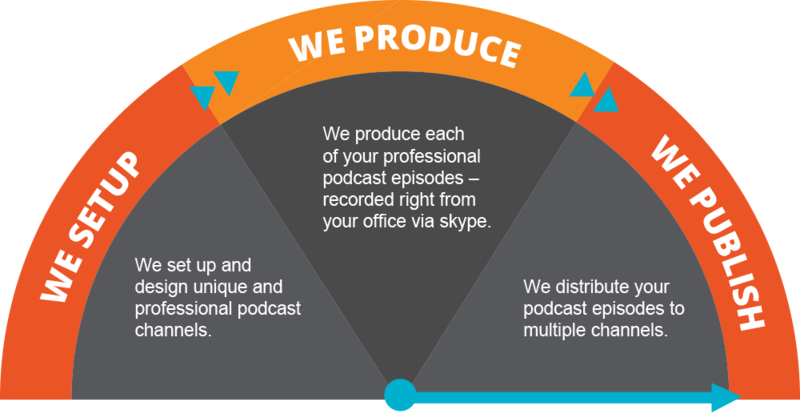 We help you produce, publish and promote your own podcast. Download our Podcasting One Sheet Today! 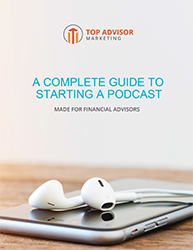 Note: If you are not already registered at Top Advisor Marketing, you will need to register and log-in before you can download.